Following our policy of continuous improvement, the company is developing new high accurate ADCS solutions for nanosatellite platforms. Is a low cost star tracker based on CMOS image sensor for high accurate satellite attitude determination. 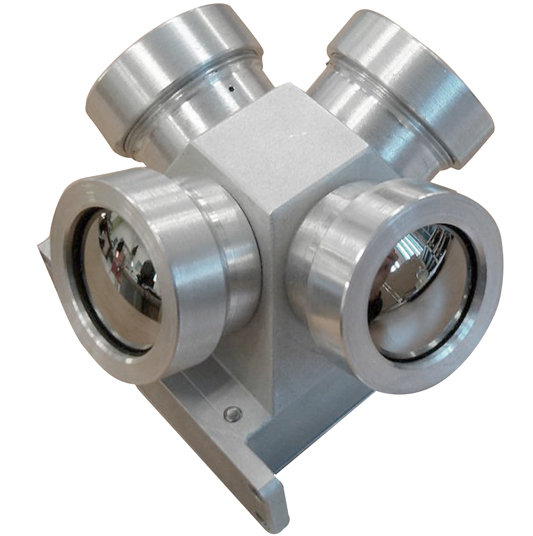 The device determines the orientation of the satellite in an absolute reference frame, providing a high sensitivity. STNS has minimum size, weight and power consumption to be the perfect ADCS solution for nano-satellite platforms like Cubesats. 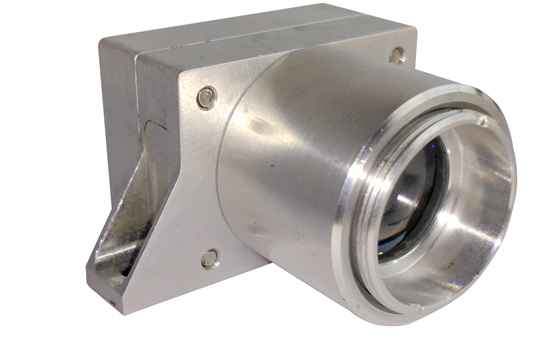 Is a two-axis, low cost Earth sensor for high accurate nadir-tracking and attitude determination. The device measures the nadir position in both azimuth and elevation, using its four optic heads in a differential processing method.